Rajalakshmi Nandakumar is a PhD candidate in the Paul G. Allen School of Computer Science and Engineering at the University of Washington in Seattle, Washington. 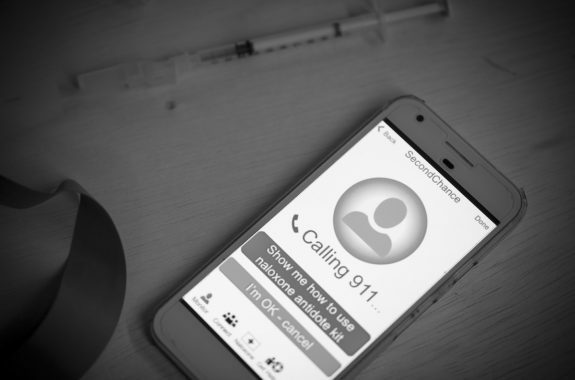 Can An App Fight Opioid Overdoses? How cellphone sonar can tell you're still breathing—and if you stop.